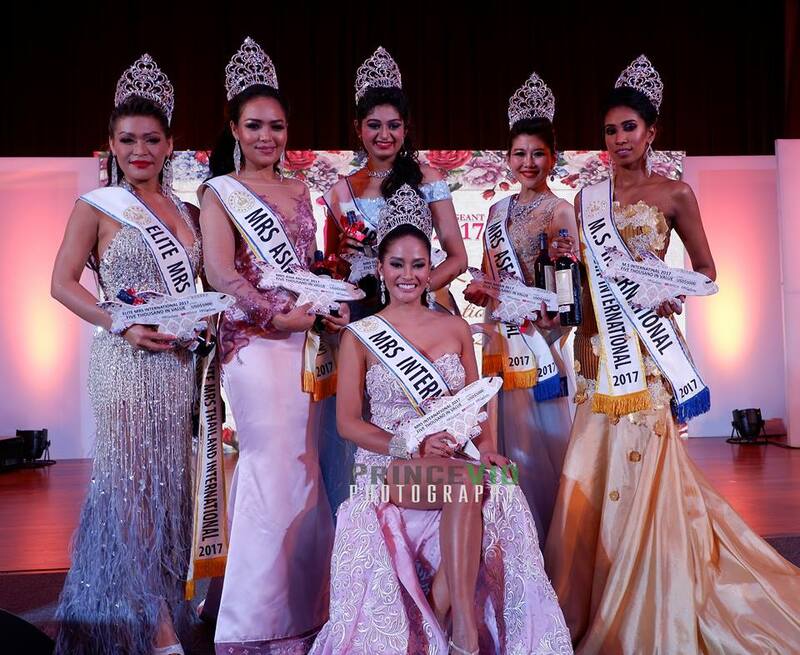 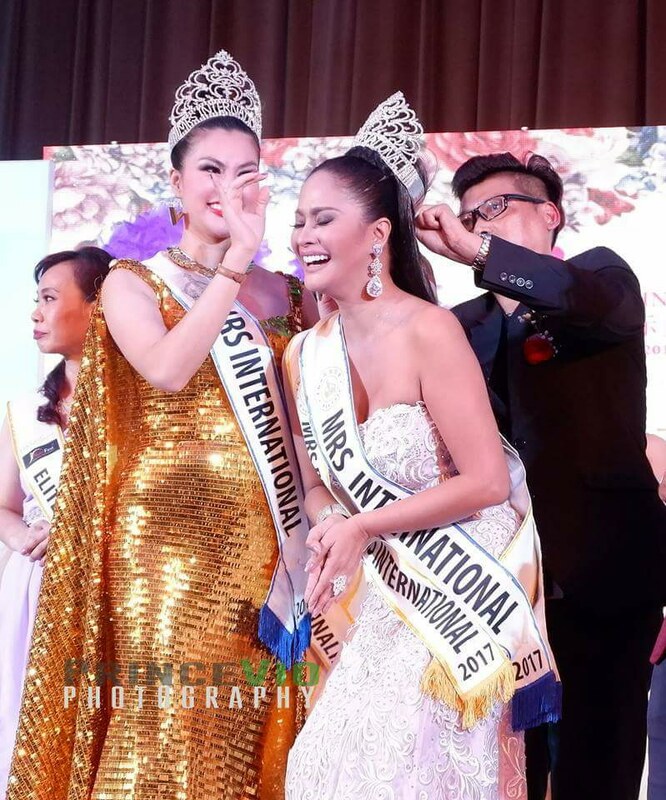 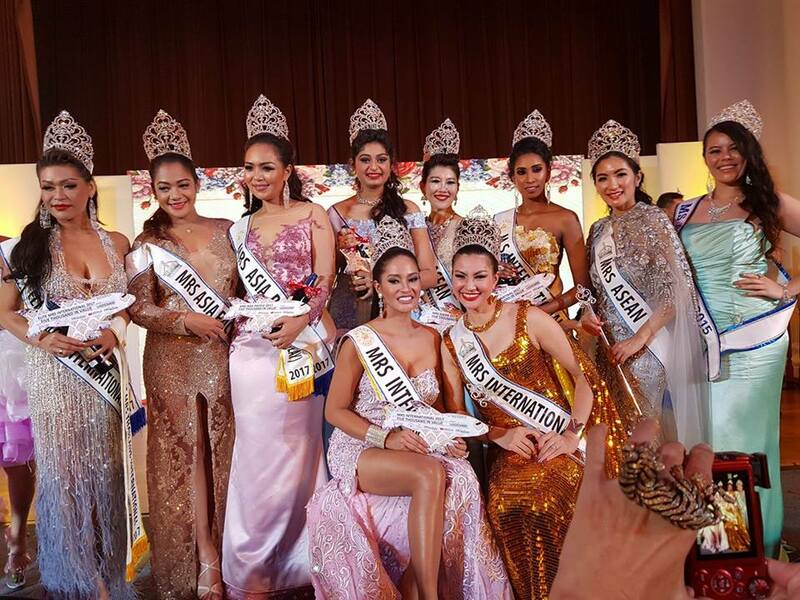 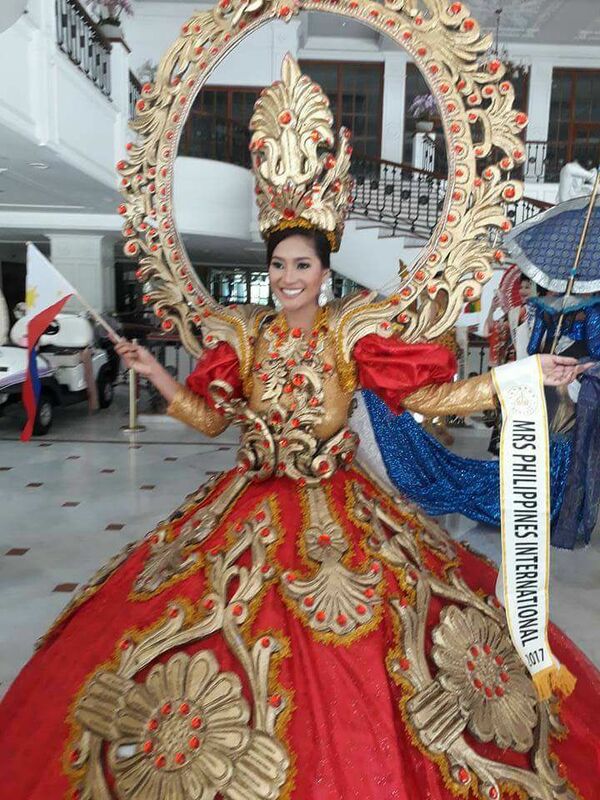 Jessica "Jee" Eribal, a 40-year-old wife and mother from barangay Tisa in Cebu City, was crowned 2017 Mrs. International held at Grand Balloon Orchid Country Club in Singapore on December 7, 2017. 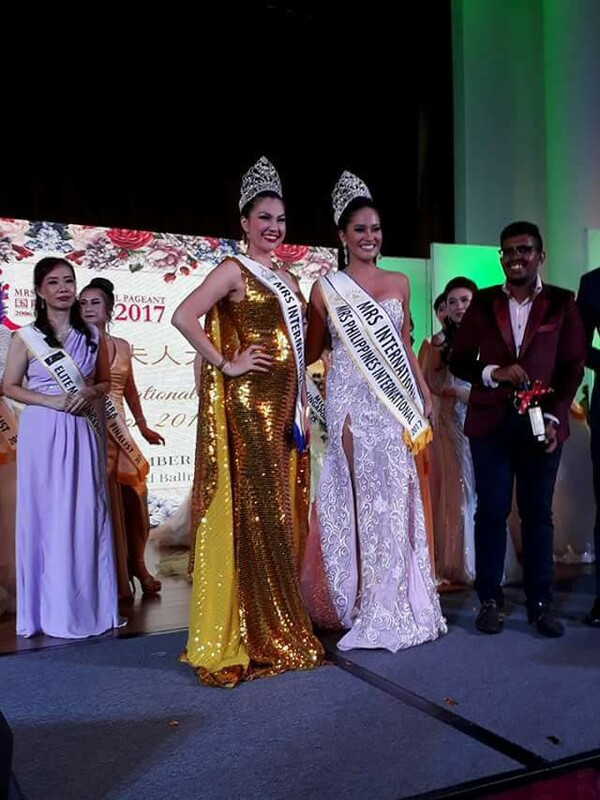 This regional human resource (HR) manager for Personal Collection also won the best speech at the competition. 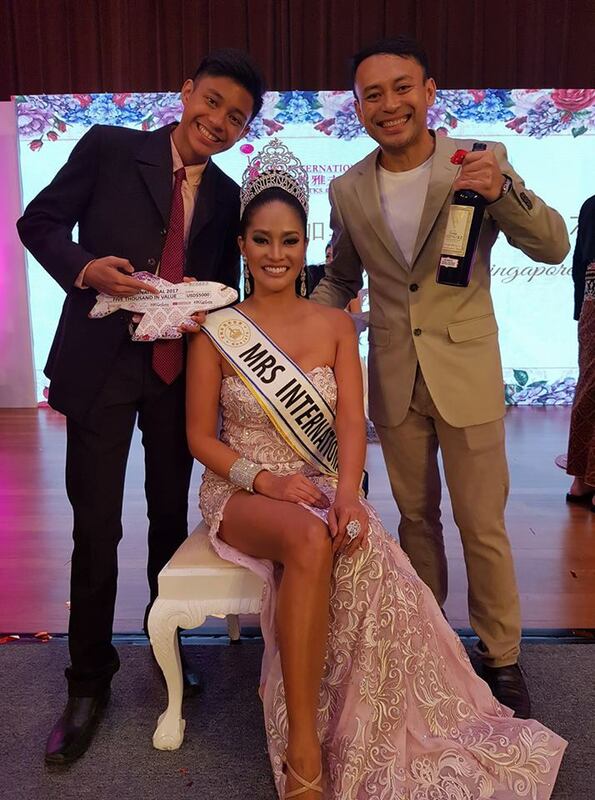 Jee has a 15-year-old son and when she was still single, she joined Mutya ng Pilipinas Central Visayas in 1998 and Miss Cebu Tourism in 2000.